Has DSTV (Finally) Dumped NPFL? IT ALL STARTED like a "credible rumour" about two weeks ago. 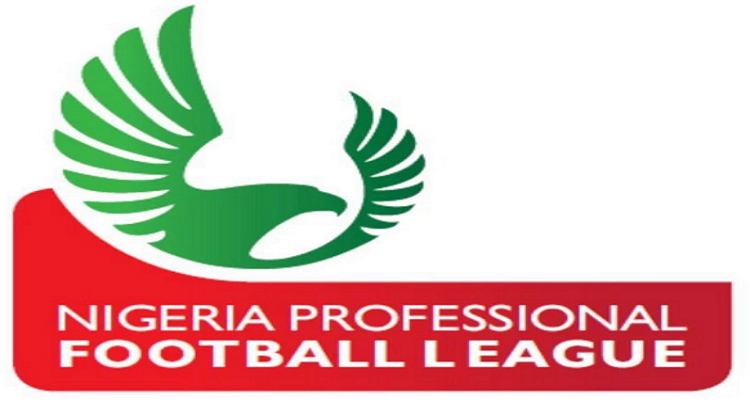 The "incredible news" that pay TV broadcaster Digital Satellite Television (DSTV) had withdrawn from the broadcast sponsorship of the Nigeria Professional Football League, NPFL. But, let's deal with the semantics first. Can a rumor be credible? Yes, if the primary source is credible but the news itself is unconfirmed by official sources. My primary source was very credible, but all efforts to confirm or rebut the story from official sources at both DSTV and the League Management Committee (LMC) have proved abortive so far. So, the story remains only a "credible rumour." "Has DSTV (Finally) Dumped NPFL?" I have included the word "finally" in parenthesis in my headline in case the reader has also heard about the rumour before now, in which case this article represents only an update. Indeed, the rumour has circulated widely particularly on social media platforms. But in case you haven't heard about it at all, here you are. Despite the uncertainties surrounding this story, I have decided to comment on it publicly because of the seriousness that I attach to the subject matter. I could have written only about last weekend's action-packed matches in the top football Leagues of Europe, the semi-finals of the Champions League and Europa League happening this mid-week or, indeed, Anthony Joshua's remarkable world heavyweight boxing triumph over Wladimir Klitschko also last weekend in England. But the NPFL/DSTV matter needs to be nipped in the bud or dealt with decisively as quickly as possible. To refresh our memories, DSTV signed a $34million US Dollars deal with the LMC for exclusive coverage and broadcast of the NPFL matches in August 2013. The contract was to run for five years, 2015 to 2019. As a sign of good faith, DSTV made advance payment of about $2million US Dollars to LMC in 2013 even when the contract had not started to run officially. LMC chairman Nduka Irabor was so elated that he described the payment as a "sweetener." "We can run the league very well now," he had said. Since the official commencement of the contract in 2015, there have been a marked improvement in the management of the league for which the LMC has received lots of kudos from stakeholders, thanks to the funding from DSTV. Prize monies have been introduced for the 20 teams taking part depending on how they finished on the table, payment of referees indemnities have been taken over fully by the LMC, followership of the league has spiked since the matches started showing regularly on television, other sponsors have been attracted because of the TV coverage, and there is a general perception that the league brand was going growing in the right direction. About three weeks ago, current LMC chairman Shehu Dikko confirmed on Segun Odegbami's The Sports Parliament on the NTA that the TV broadcast rights money constituted nearly 90 percent of the league's total revenue. Therefore, we can imagine the damage that a withdrawal of that TV money will do to the finances and management of the league if it comes to pass. Such damage will be incalculable and take the league back 20 years or more unless a new broadcast partner is found very quickly. My investigations reveal that DSTV "decided" to pull out from the NPFL partnership for economic reasons. Just like most other businesses operating in Nigeria, the South African company have been negatively affected by the recession, the inflationary trends and the scarcity of foreign exchange. The company has also reportedly suffered a dip in subscription as customers struggle to pay. All these factors have collectively affected their profitability and the reasonable thing for the management was to introduce cost-cutting measures which included a review of their sponsorships and partnerships. That was how the NPFL contract came into consideration. Unfortunately for DSTV, the NPFL contract runs until 2019, so there is no easy way to bail out without being slapped with a breach. And that is why the company has been unable to make a unilateral announcement of its intention to pull out. On its part, the LMC wisely decided to keep mum about the DSTV withdrawal rumour, since they had not been officially notified. However, the latest "rumour" about the rumour is that both sides are now talking behind closed doors. DSTV has reportedly finally made contact the LMC and a meeting is said to have been scheduled for this weekend in South Africa. My contacts tell me that rather than a total withdrawal from the Nigeria league broadcast, DSTV will be pushing for a renegotiation of the contract from exclusive coverage rights, which they currently hold, to a shared coverage rights with other interested broadcasters whereby the broadcast fees will also be shared. This will make business sense since they (DSTV) have never been able to cover all the matches in an entire league season anyway. Another request that DSTV could be making is to be allowed to pay for the shared broadcast rights in Naira, going forward. When the original contract was signed in 2013, the official exchange rate was about N160/$1, but that has gone up now to about N315/$1. To make matters worse, the dollar is not easily accessible. Meanwhile, DSTV collect subscriptions in Naira, so it makes economic sense to pay for their local services and sponsorships in Naira. But for the LMC, obviously, they would rather stick to the original contract both in terms of cost and mode of payment. 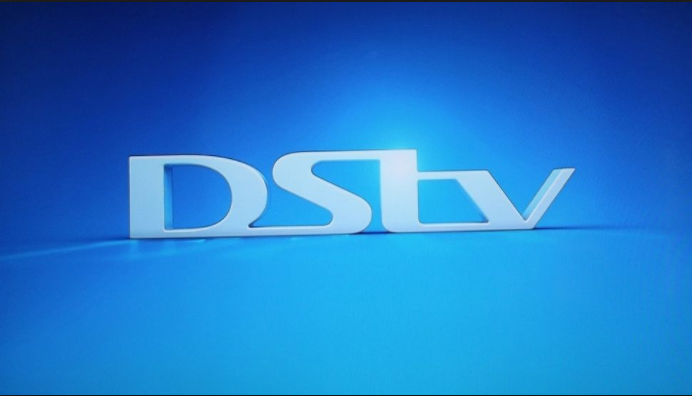 Whether DSTV will get all or some of their wishes during discussions with the LMC depends on the value that the LMC attaches to the relationship with their broadcast partner, and how bright they think their chances are of securing a new broadcast partner if they break ranks with DSTV. Dikko and his team are well grounded in this affair and are in the best position to weigh up Nigeria's options. I'm trusting them to make the right decisions....For the Good of the Game! I have been a very keen observer of the benefits that the league has derived from having our league matches shown regularly on television in recent years. Therefore, my only admonition to the LMC is that, whatever they do, they must ensure that the league continues to be shown on television because, all over the world, sport and television go hand-in-hand. They thrive together. No compromise is too great to keep the league showing on our television screens. On no account should the LMC allow the league to return to the dark days of yore. “MADE IN CHINA.” That is the title of the latest edition of Complete Football digital magazine (www.yumpu.com/kiosk/completefootball). It is a compendium on Nigerian footballers, past and present, that have displayed and continue to display their skills and talent in the Chinese League. Super Eagles captain John Mikel Obi is the current leader of the men’s battalion while Super Falcons top scorer Asisat Oshoala leads the women’s ensemble. You can’t afford to miss what they have to say about football’s new big money spenders. Beyond the money, however, is the action which is also getting more interesting. Luckily for Nigerian fans, it’s now possible to follow that action on STARTIMES pay TV which shows matches of the Chinese League. Not too long ago, a shirt made in China was considered to be inferior. But today, China is clothing the whole world. The Chinese have promised a similar revolution in football. You under-estimate them at your own peril. Don’t miss the Chinese League action this weekend. Stay tuned. Good and balanced advice for both LMC and DSTV. I hope these calm long terms views features in the renegotiations talks. Wow! Great read.... everything makes perfect sense now. We need our football on tv and nothing less. Any compromise to make this happen is welcomed with open arms. Very balanced and objective view. This is the clearest presentation of the facts yet, albeit not being from the LMC or DSTV. I pray they find a compromise, for the sake of the NPFL, the Players, and the Fans. It was wrong initially to have made dstv the sole broadcaster for the NPFL. This is because dstv were not even airing all the games live week-in week-out.Then only dstv subscribers could have access to watch the NPFL on tv. Moving forward the NPFL should leverage on what dstv can offer in the new contract by allowing other broadcasters like KweseSports or Startimes as broadcast partners alongside dstv. Thereby giving the NPFL a wider platform to showcase the Nigerian game and reducing the financial burden on dstv.